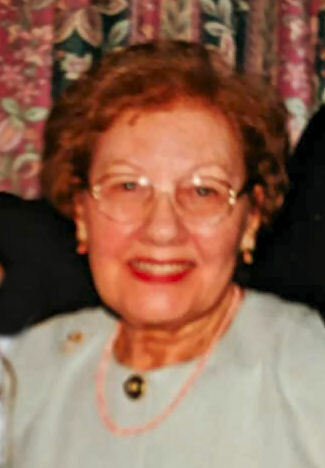 Elvira Marie (Polidore) Donia, 97, passed away Nov. 16, 2018 in Brandywine Hospital, Coatesville, PA. Born in Glen Mills, PA, Elvira (Vera) was one of seven children born to Achilles and Theresa (Scardapane) Polidore. After the family moved to West Chester, PA, Vera left school to join the women who worked as "Rosie the Riveter" during World War II. 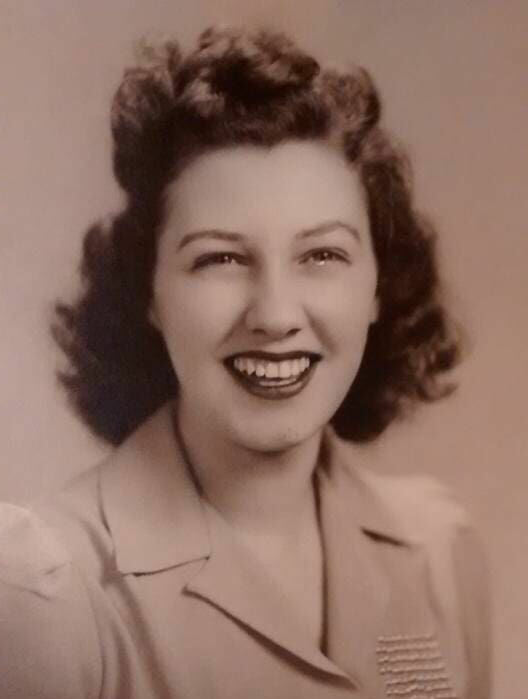 As a member of the Greatest Generation and survivor of the Great Depression, she fought to provide her two children, Susan and Peter, with the best she and her husband could. Vera helped her husband in the family store, both in Coatesville and in Wildwood, NJ. Both were called Donia's Market. She also worked at the Coatesville Sewing Factory as a Seamstress, as a "Cafeteria Lady" in Scott High School, as a bakery assistant for Zinn's Diner and Bakery and in the Shoe Dept. of Ames Discount Store. She was a faithful member of St. Cecilia's Blessed Mother Sodality and a Cub Scout Den Mother when son, Peter, was in the Scouts. As a fantastic grandmother and great-grandmother, she loved her two granddaughters, Amber Doyle Lowe (Shawn) and Dawn Anderson Malandruccolo (Steven, Sr.) very much, and was proud of her four great grandchildren: Steven Malandruccolo, Jr., Spencer Lowe, Evan Lowe and Liana Malandruccolo. Vera was preceded in death by her husband, Peter P. Donia, two brothers, Natole and Jack Polidore, and three sisters, Mary diRocco, Ida Masciantonio, and Antonette Masucci. She is survived by her sister Joann DeliBerali and her husband, Guido. Friends may visit with the family at Harris Mountain Funeral & Cremation Service, 1030 E. Lincoln Hwy., Coatesville, PA, from 1:00 to 2:00 PM on Monday, Nov. 26, 2018 with services commencing at 2:00 PM. Burial will be held privately at a later date. In lieu of flowers, contributions may be made in memory of Vera to The Leukemia & Lymphoma Society, 1300 N. Grant Avenue, Wilmington, DE 19806.